Finding the perfect minivan doesn't have to be a stressful process, especially once you consider the 2018 Dodge Grand Caravan. 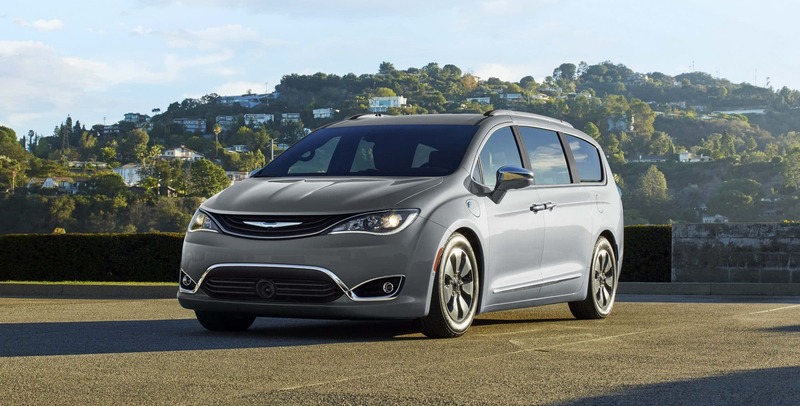 This minivan has long been a favorite in the minivan segment, and for many good reasons. First and foremost, the Grand Caravan has a style all of its own, something distinguishable and likable enough that you won't feel like you're driving an outdated vehicle. Instead, the Grand Caravan is extremely modern, filled with many of the latest technology features. You'll also find that storage is no issue, nor is seating for your passengers. 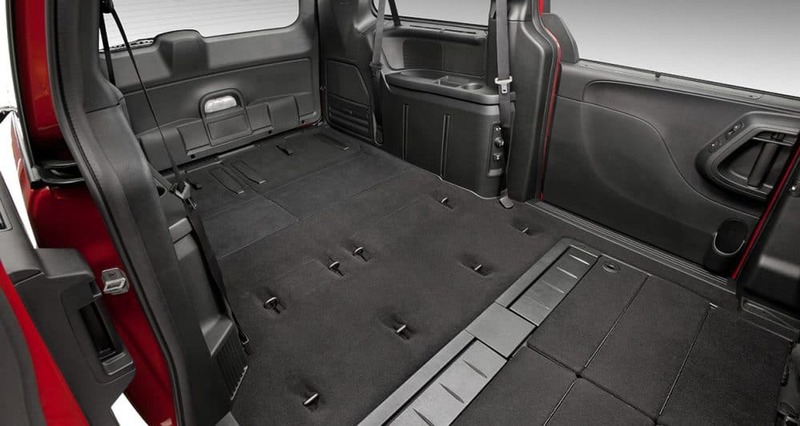 There truly is no minivan that offers you a cargo capacity like the Grand Caravan, especially not one that combines that with passenger seating and advanced technology. If you want to learn more about the 2018 Dodge Grand Caravan you can continue reading down below! What trim options come with the Grand Caravan? One of the major benefits of the Dodge Grand Caravan is the fact that you can choose between four amazing trim levels. The first trim, which can add a Uconnect Hands-Free Group package, is the Grand Caravan SE. The standard features you'll find in this trim include cruise control, a second-row bench seat, tri-zone climate control, heated mirrors, a tilt-and-telescoping steering wheel that includes audio controls, full power accessories, remote locking and unlocking, a 6.5-inch touchscreen display, a six-speaker audio system, an auxiliary audio jack, a rearview camera, 17-inch steel wheels, and a conversation mirror. Another trim option is the Grand Caravan SE Plus. 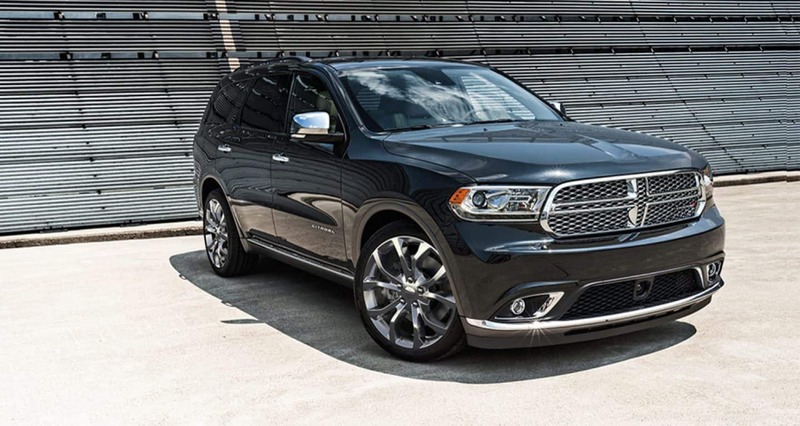 This trim comes with 17-inch alloy wheels, upgraded trim and upholstery, automatic headlights, a front floor console, fog lights, remote engine start, and black exterior styling elements. The highest option you can check out is the Grand Caravan GT. With this trim, you'll find features like a 115-volt household-style outlet, a performance-tuned suspension, a body-colored grille, an upgraded 9-speaker audio system, full leather seating, heated second-row seats, different wheels, voice controls, black interior accents, and an 8-way power passenger seat. There are many different ways to enjoy the 2018 Grand Caravan, and each of these trims is perfect to suit different needs! This is especially true if you're interested in adding additional packages for even more customization. What engine powers the 2018 Grand Caravan? At the heart of the 2018 Grand Caravan is a powerful and capable engine. This engine is a 3.6-liter V6, which has the ability to produce 260 pound-feet of torque and 283 horsepower. That is a lot of power and will make any long trips go even smoother. This engine, along with creating a lot of power, is paired with a 6-speed automatic transmission. This transmission is sure to deliver smooth shift action, and won't be hunting for the perfect gear. A special thing about this engine is the ability to not only use gasoline, but you can also choose to use E85! With the gasoline option you'll be getting 17/25 mpg, and with E85 you'll be getting around 12/18 mpg. 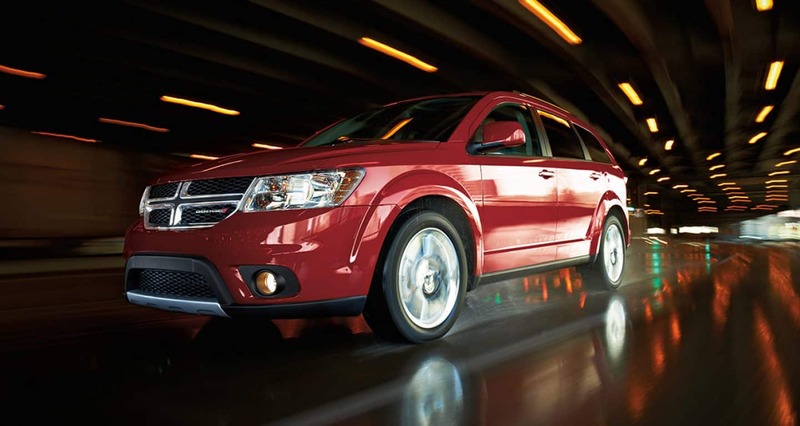 What safety options come with the Grand Caravan? Minivans are known for being family-friendly vehicles that have a duty to creating safe atmospheres. The Dodge Grand Caravan is an extremely safe minivan, and there are many standard features included. Some of those features include Electronic Stability Control, Speed Control, Trailer Sway Damping, Sliding Door Alert Warning, a ParkView Rear Back-Up camera, Supplemental Front Seat-Mounted Side Airbags, Active Head Restraints, and a Driver Inflatable Knee-Bolster Airbag. The Dodge Grand Caravan is the perfect minivan. 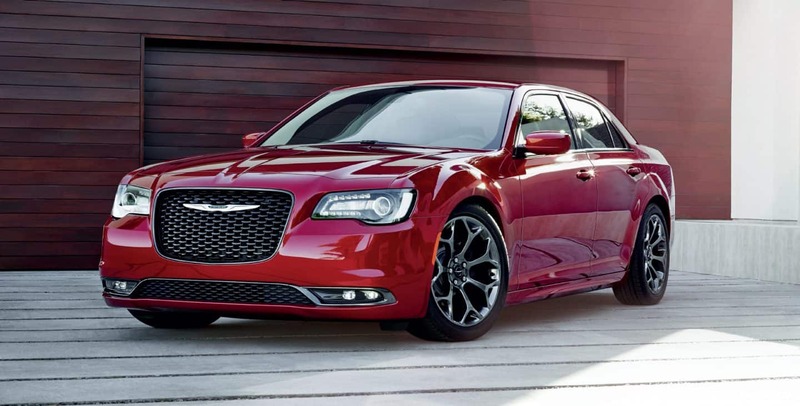 This vehicle gives you safety, style, and even a powerful engine to keep it all together. More information can be gained by giving us a call or using the form to submit further questions! We look forward to hearing from you.